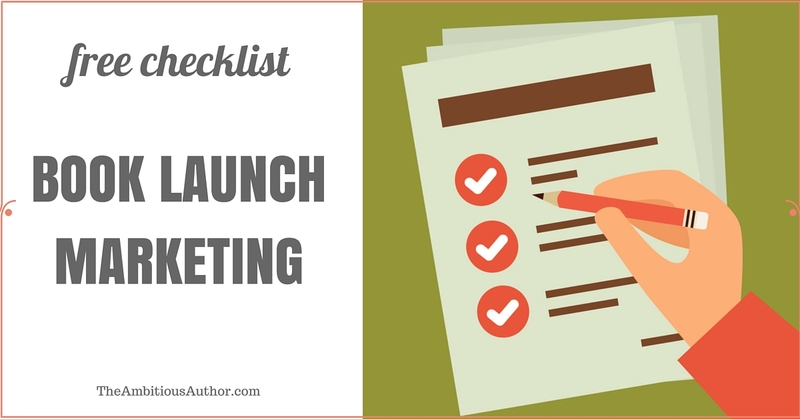 I love to help other authors create book marketing strategies to achieve their goals, so I’m excited to offer a few different ways we can connect! If you prefer self-study, check out my online courses. My favorite course is Group Coaching, where I’ll work with you and 4-5 other authors over 10 weeks to take your book marketing to the next step! Hearing about all the things you should or could be doing to market your books is great, but sometimes its hard to know exactly what you and your books need in your situation! That’s why I love one-on-one coaching. When I consult, my objective is to provide answers to your questions, dig into what’s hindering you from reaching your goals, and provide guidance on where you can go from here, all with a focus on keeping things realistic, manageable, and pain-free! When we’re done, you’ll have an action plan for the next steps you can take to get closer to your ideal career and life. I charge $100 for 1 hour. Once we set our appointment, I’ll bill you via PayPal. Payment must be received in advance. At least 1 week in advance, I’ll ask you to fill out a form telling me about yourself, your books, your career, and what you hope to accomplish with our consult. We’ll schedule a time for our call. I’ll do some research based on the information you provided to me and prep notes for our talk. We’ll talk for the appointed amount of time. You’ll have pages of notes of will leave the conversation with a plan! I’ll be available afterward for additional questions via email, so you can implement your plan with confidence! Send me an email to book your appointment! Misty loves to connect with other writers through workshops and events! She speaks regularly at conferences, ACFW chapters, and other writer groups, both in person and via webinar. Going Indie: How to get started! Misty M. Beller writes Christian historical romance, and is a hybrid author of fourteennovels, as well as a non-fiction book for authors, How to Market a Book Release. With over ten years working in professional project management and marketing, Misty uses her experience in the corporate world to develop best practices in her writing and book marketing efforts. It is her passion to help other authors on this same journey. Misty teaches courses and workshops at writers’ conferences around the U.S., educating authors on effective book marketing approaches and helping them apply that knowledge to their own books.